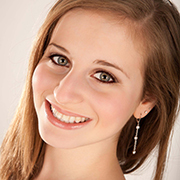 Lara M. Friedman-Kats, born and raised in Central NJ, began her dance training at Kaye-Lynn Dance Studio in Edison. In 2008, Lara received the NJ Governor’s Award for Excellence in Dance. 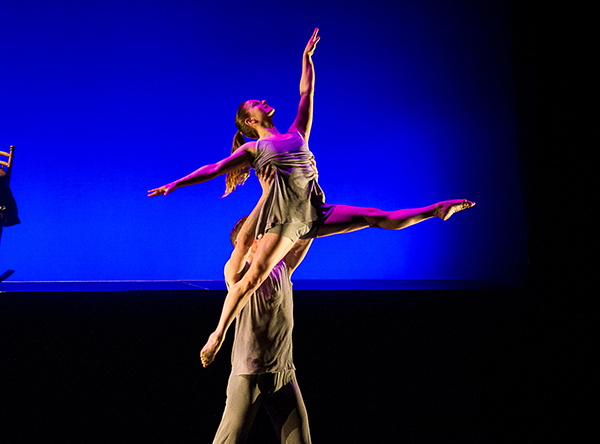 Lara is a proud BFA and Dance Education graduate of Towson University’s Dance Department in Maryland. In 2011, she won the National Society of Arts and Letters (NSAL) regional competition for Art of the Solo and went on to compete and place nationally. 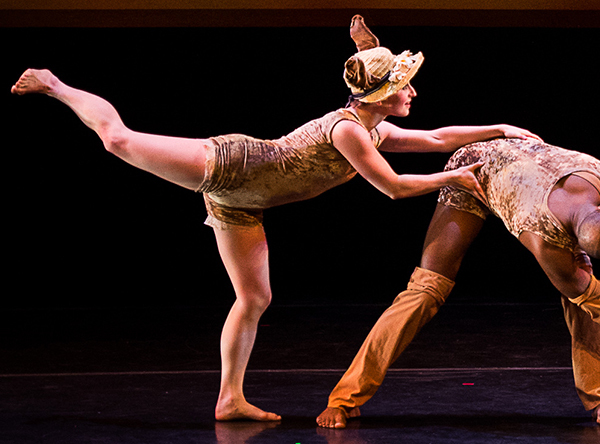 She also received the Outstanding Achievement in Dance Education Award in 2013 from Towson University. Lara has performed with Dissonance Dance Theatre (DC), Deep Vision Dance Company (Baltimore), Deviated Theatre (DC), Carolyn Dorfman Dance (audience dancer “Interior Designs”- NY/NJ), Mish-Mash Productions (NYC), Nikki Manx Dance Project (NJ), and Kaleidoscope Dance Theatre/Sean McLeod Dance Experience (NYC). She has studied with Amy Marshall Dance Company, Parsons Dance, Limón Dance Company and Carolyn Dorfman Dance. While in Maryland, she had performed works by Alvin Ailey, Enoch and Kimmie Chan, Runquiao Du, Linda-Denise Fisher Harrell, Nicole Martinell, Troy Powell, Shawn Short, and Prentice Whitlow. Lara taught for Towson University’s Community Dance program while still in school and currently teaches in dance studios throughout NJ. Lara was the permanent dance substitute at Academy for Performing Arts High School from 2014-2015.